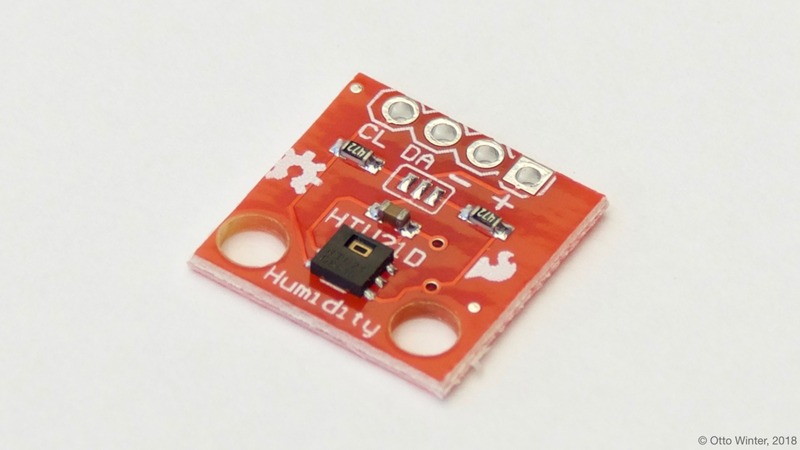 The HTU21D Temperature+Humidity sensor allows you to use your HTU21D (adafruit) sensors with ESPHome. The I²C Bus is required to be set up in your configuration for this sensor to work. HTU21D Temperature & Humidity Sensor. The SI7021 sensor also works with this integration.